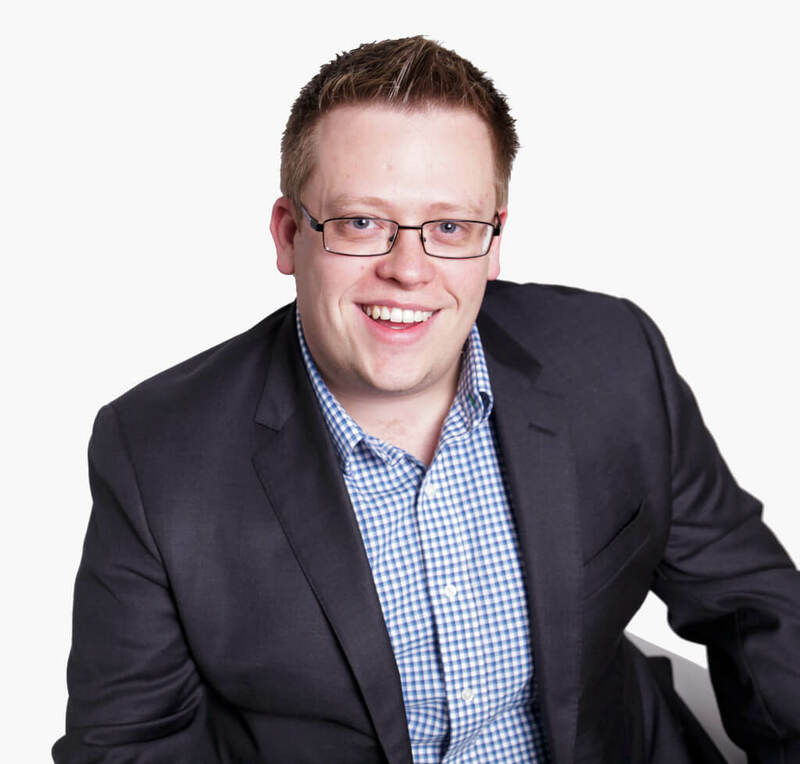 Jacob brings an enthusiastic and passionate approach to real estate within the Floyd Team. He studied at Carleton University in the fields of law, religion, and classical studies. His previous employment as a tennis instructor, marketing representative, and caseworker with the John Howard Society illustrates his passion of working with people. Jacob’s fundamental approach to business is founded upon communication, trust, and understanding. As a seasoned realtor, Jacob thrives to seek positive results for both his buyers and sellers. Jacob was a pleasure to work with. He gave very well-informed and honest advice. Jacob was extremely relatable and friendly. He answered any of our questions almost instantaneously. Jacob is so responsive that he popped by our place to drop something off in the middle of a wedding. He is very trustworthy and we will definitely be working with Jacob if we ever move. He helped us find exactly what we were looking for. You will be lucky to find a realtor as great as Jacob. Whether you are buying or selling a home, working with Jacob means you’re in for a personal and prosperous realty experience.